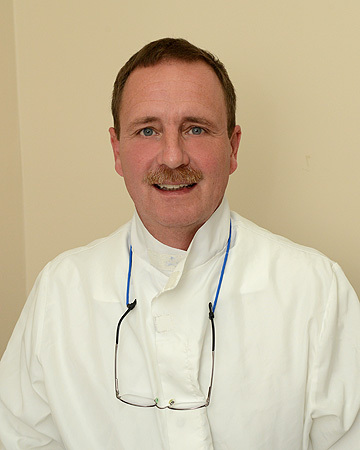 When looking for a dentist in White Haven and surrounding areas, look to Dr. Tom Harleman. He is a graduate of the University of Pittsburgh, School of Dental Medicine (DMD 1985) and the University of Pennsylvania (1981). His commitment to education is ongoing, and is reflected in his quality of care. Dr. Tom would like to express his gratitude for the patients and dental family whom have made this office possible. Patient trust, dedicated staff and professional expertise is what defines our practice. We like to educate our customers on proper dental care and brushing your teeth is a common and basic practice that should be done regularly. Harleman Dentistry is now taking new patients. We offer evening hours 3 days per week plus alternating Saturday hours so that our customers have a variety of opportunities to come into the office. We accept most credit cards. We look forward to having you join our family. Keep Smiling!!! !